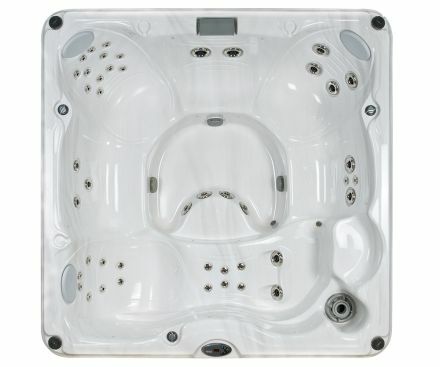 Hydrotherapy benefits a range of health problems. 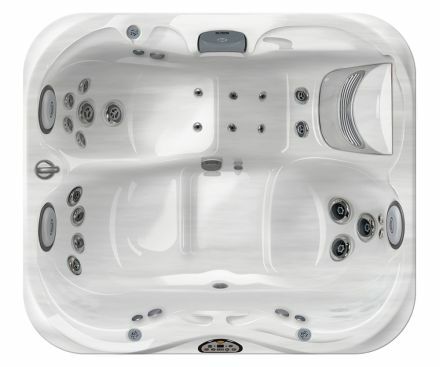 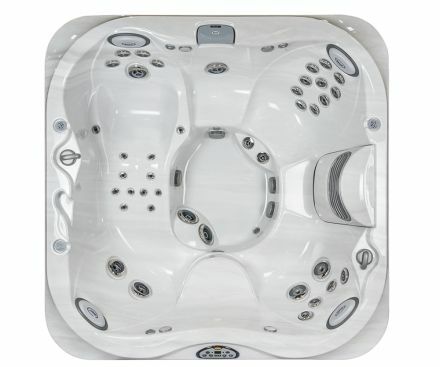 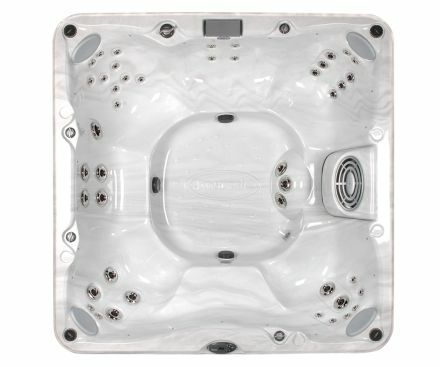 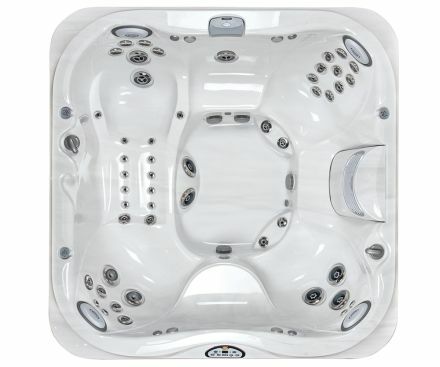 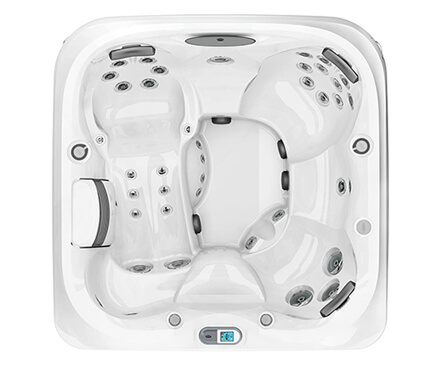 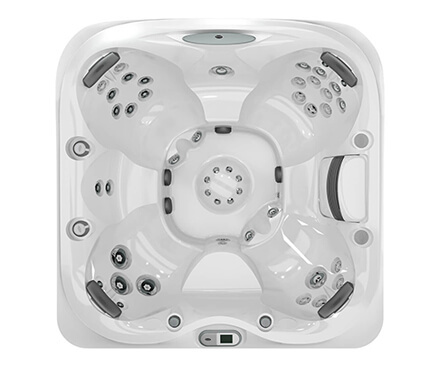 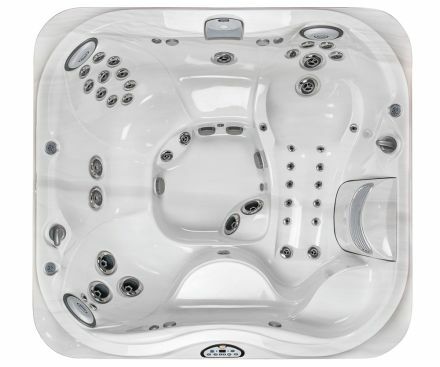 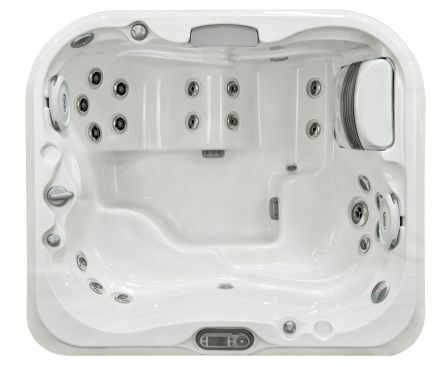 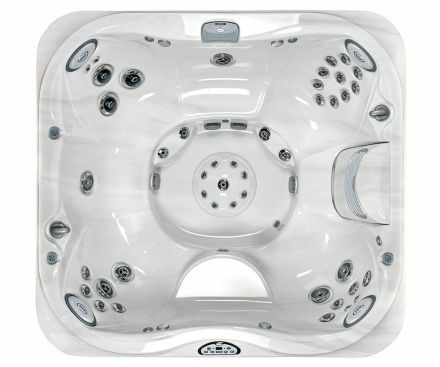 The heat itself promotes circulation, while the buoyancy of the water lifts the effects of gravity and takes the pressure off joints. 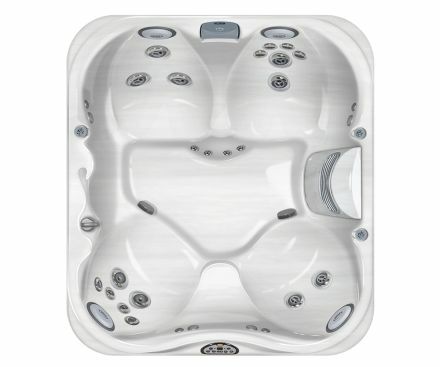 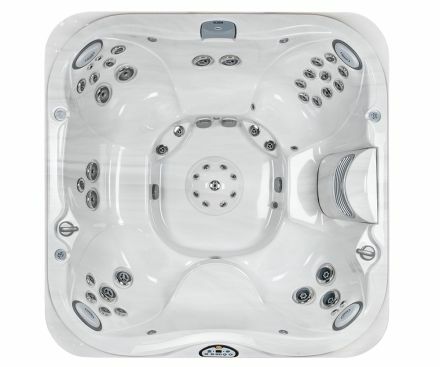 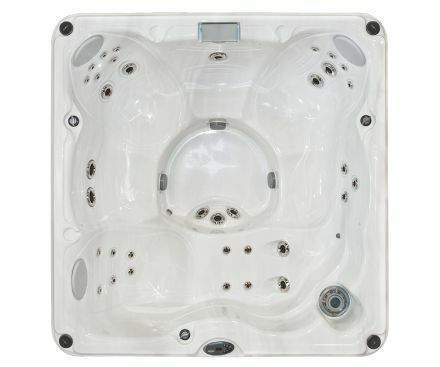 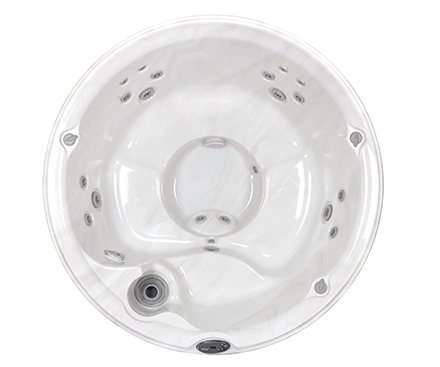 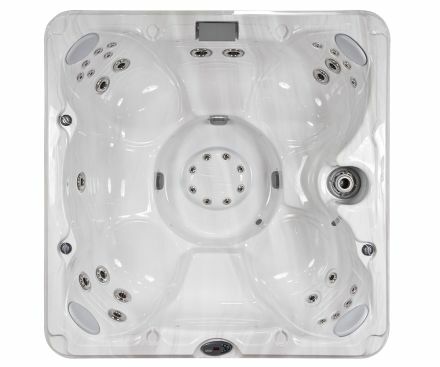 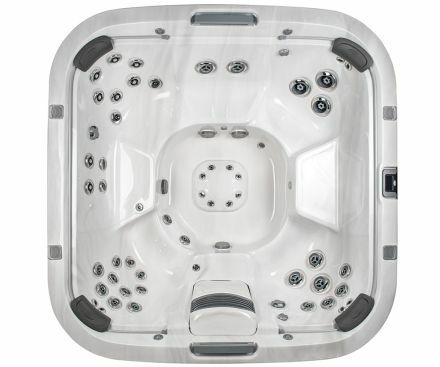 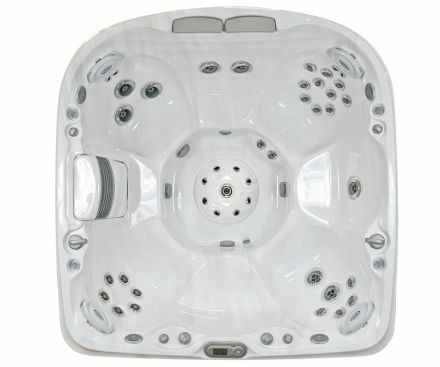 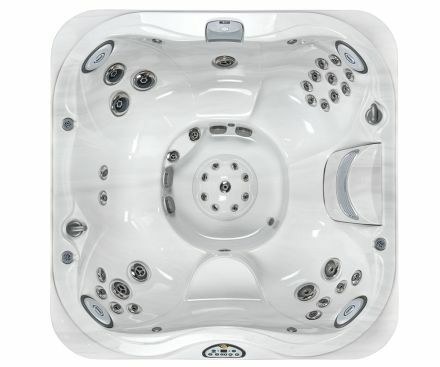 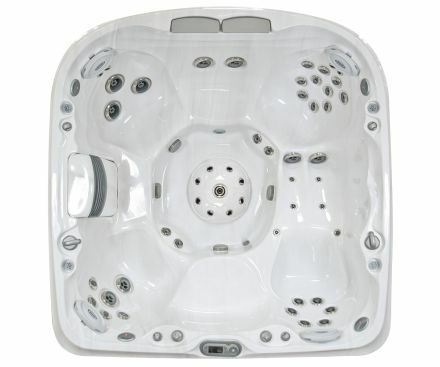 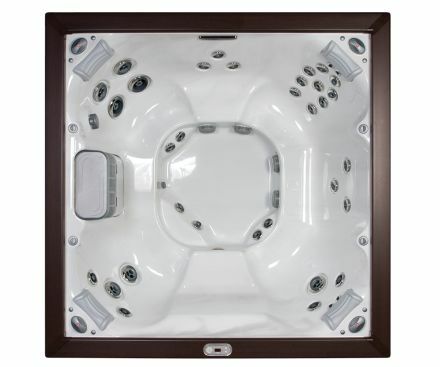 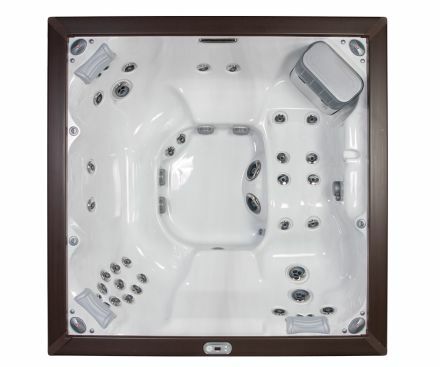 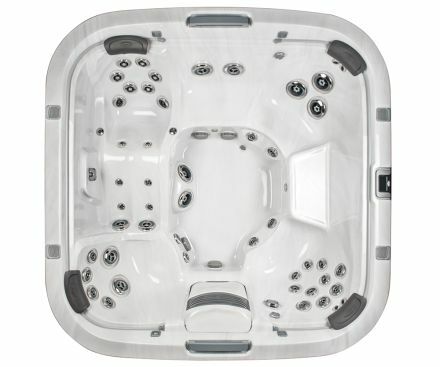 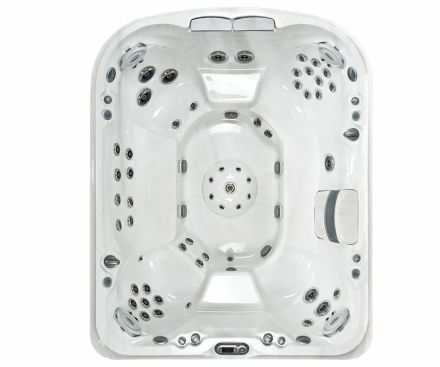 A hot tub can help you unwind, relax, and even help you sleep. 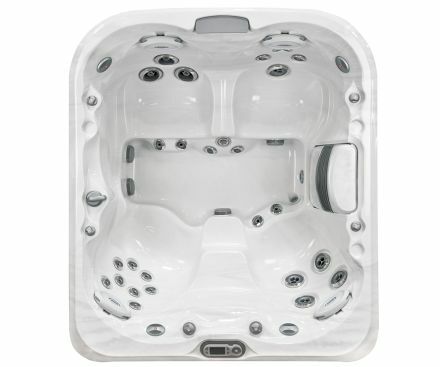 The heat expands blood vessels, improves circulation, and reduces pain.